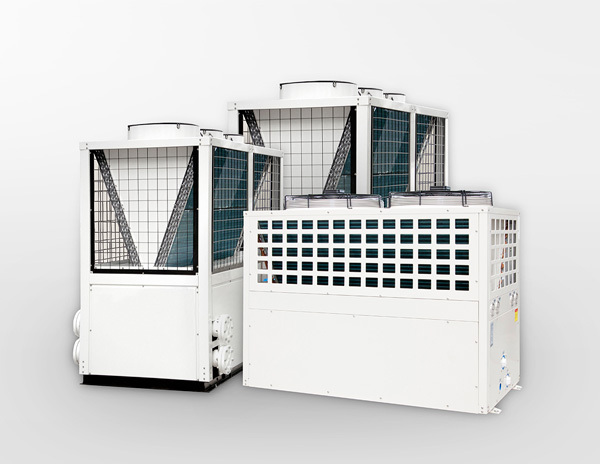 The units come built in with there own water pump making the installation very easy and we use high quality components to ensure long term reliability. This as well as the back up from Oasis will ensure if you invest in this product you wont be disappointer. We range from 6kw up to 100kw for large commercial projects such as retirement villages.